This is a first. Struggle as I did to narrow down my top ten, I looked at my list and decided there were far too many honorable mentions that some of the films may not have been given the recognition they fully deserved. So here comes the virginal list of films you may never have seen, or for that matter, heard of, that came out in 2015 but certainly demands your attention. 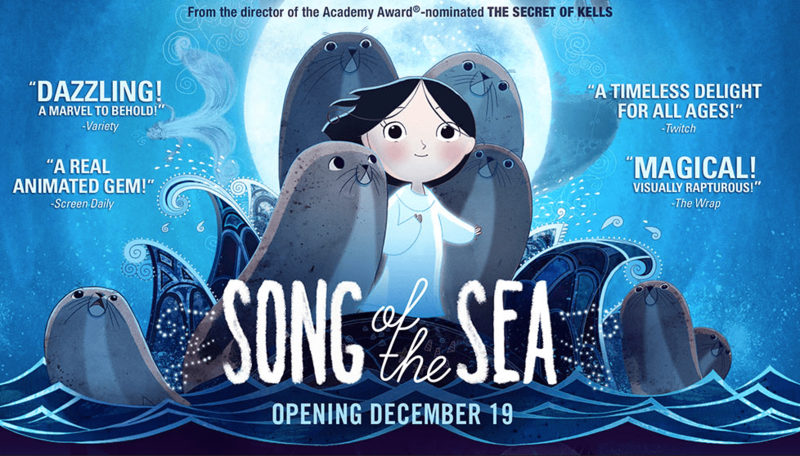 A beautiful, imaginative animation from Ireland about a small boy and his journey with his sister who becomes a seal. Full of depth and wonderment, it didn’t have the backing of a Pixel/Disney film or the reputation of a Studio Ghibli, yet it was a joyful and delightful watch, which captivated me greatly. A little gem of a film. Eddie Marsen is terrific as a man whose job is to find relatives and friends of people who have died alone. Somber and downbeat, it plays out in a quiet, unassuming way, just like Marsen’s character, yet is just as affective and full of heart. The always watchable Joanne Foggerty also stars. 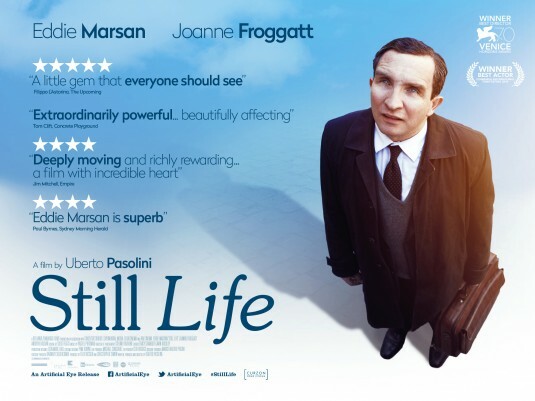 An absolutely delightful British film about a young man with autism who just happens to be a maths genius. Given the chance of a lifetime, he is sent to compete in the Olympics of Maths. A terrific feel-good film with a superb cast including a first-rate performance from Asa Butterfield. 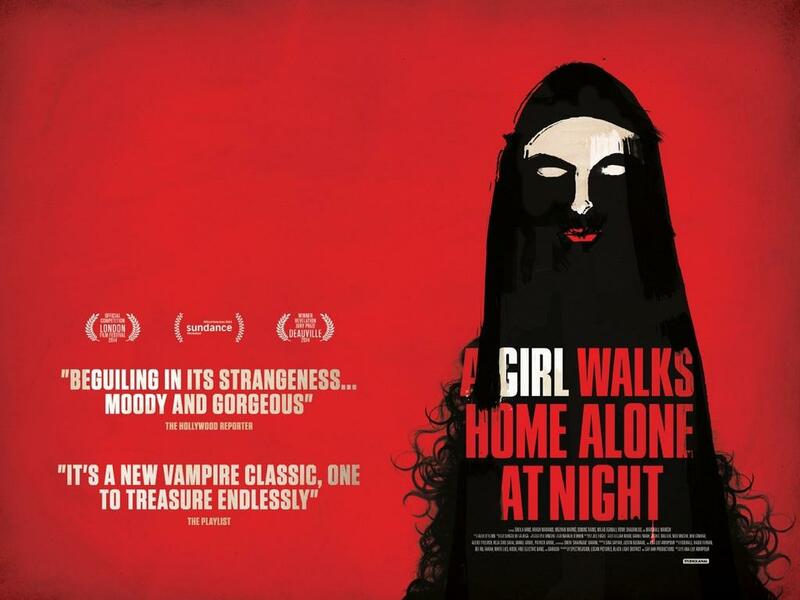 Australian horror comedy in which Morgana O’Reilly plays a thief caught and forced to live out her parole in her mother’s strange house which may have something else living in it. Sometimes darkly funny, occasionally scary, this is a perfect balance of two genres that actually works. 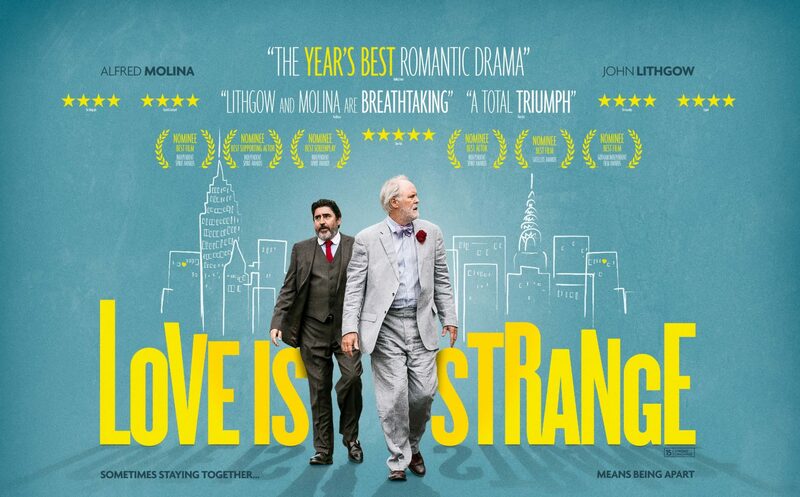 Beautifully performed love story in which Alfred Molina and John Lithgow play a couple who, after living together for years, get married then find they have to live apart through financial reasons. Subtle and wonderfully underplayed, this is the best from these two outstanding actors. Al Pacino finally gets back to being good in this comedy about an aging singer given a letter written to him by John Lennon, who then decides to change his life. Pacino goes for underplaying the whole thing while Annette Bening brings a human element as the owner of a hotel. Sweet, charming and with a soundtrack by Lennon, what else could you ask for? A real indie pic through and through. Socially awkward young film maker is forced to befriend a gravely ill girl, while he makes bizarre movie homages with his partner, Earl. Full of wit and wisdom, this is the best teen movie in years and, yes, it will have you in tears. Well what do you expect from a title like this? 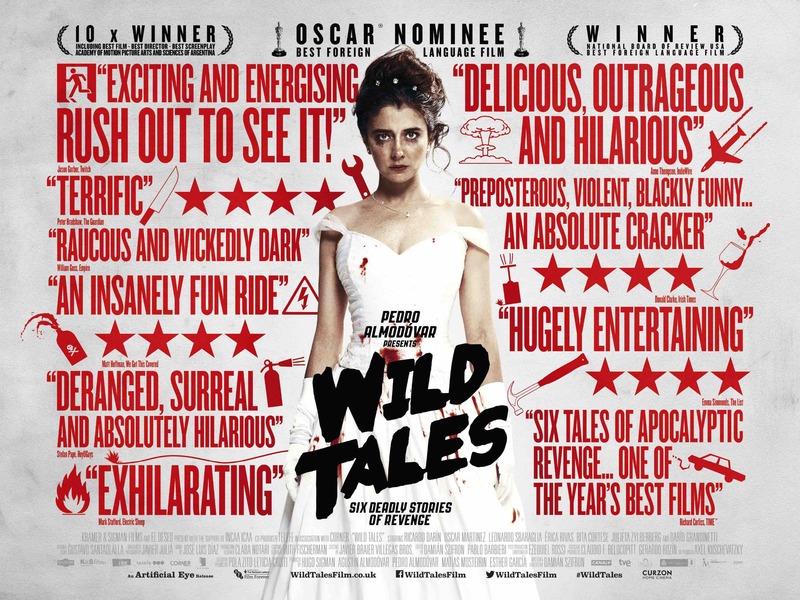 A brilliant Argentinian black comedy in which a series of six short stories play out, each with the theme of revenge. The best ones include road rage that gets out of hand and a wedding where the bride finds out the truth about her new husband. Wicked, brutal and very funny. The dark horse of all movies. A massively surprisingly entertaining documentary about a group from a Welsh mining village who buy a race horse and defines the odds by producing a star. Filled with characters that no script writer could create, it’s an underdog tale that is both incredibly funny and unbelievably movie.